We provide an integrated approach. 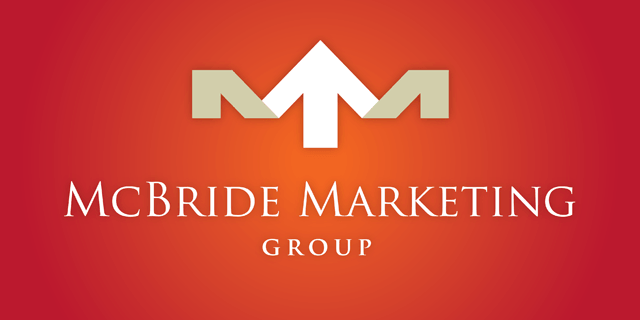 While we provide all of the traditional media, creative and marketing services expected from an advertising agency, McBride Marketing Group is also a digital marketing agency. 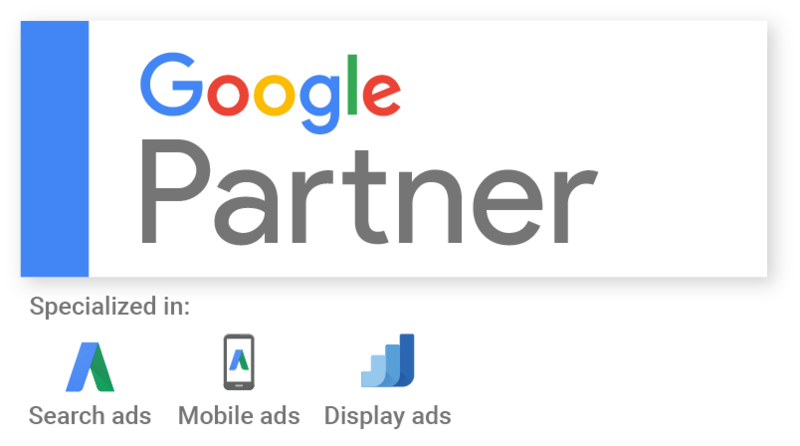 We are the only Google Partner Agency headquartered here in Brevard. Gathering, filtering and conclusive analysis of all the factors that impact the strategic development of a marketing plan including the award-winning grand opening Senior Place. Strategic planning, concept, copywriting, packaging and distribution of media kits, articles and news releases to editors via electronic, mail or wire services, as well as product launches, image positioning, event planning, internal and media relations such as the promotional publicity program for Goda-Grip and the eNewsletter for Panoptic Technologies.